Powell’s quote applies to your trial preparation. You can maximize your efficiency by creating a “roadmap to trial” that you use every time. This will keep you on track as trial approaches so there are no last minute meltdowns. There will always be something that you miss – but the better your roadmap, the less of a catastrophe it will be. Use this engaging and valuable 60-minute on-demand webinar on creating your own plan. Your presenter, an experienced trial attorney, begins with prep three months from trial and details steps to take as the date grows closer. She'll give you tips for preparing your client for cross-examination and will cover details that are easy to overlook. By covering all your bases, you'll be able to focus on the task at hand – delivering the best possible client outcome at trial. Pretrial Prep: Know Your Court, Judge, Parties, and Case — is just $107. Stephanie Balzli, with Shunnarah Injury Lawyers, PC, has significant litigation and trial experience, having obtained multiple six figure verdicts as lead counsel in personal injury cases. She has prevailed against large corporations, insurance companies, and individual defendants at trial. Her practice centers around motor vehicle collisions, premises liability, UM/UIM coverage, catastrophic injury cases and trucking cases. 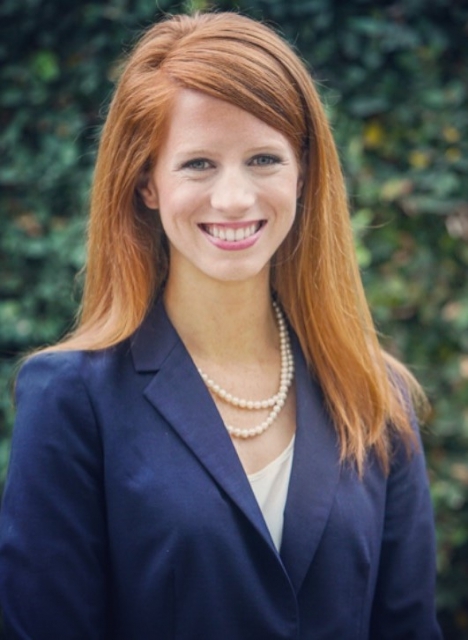 Ms. Balzli started her law career with Beasley, Allen, Crow, Methvin, Portis & Miles, P.C. in Montgomery. While at Beasley Allen, she worked in the firm’s Personal Injury and Toxic Torts sections, focusing mainly on the BP Oil Spill litigation.